The Gold Report recently conducted an interview with Thomas Schuster, a geologist and mining analyst. In the interview, Schuster says gold is ready for a comeback as global reserves of the metal become more limited. Below we recap his comments regarding the mining industry and how it may affect gold prices. “Gold will rebound, it always has and always will. The mining market is almost violently cyclic. Deep lows are followed by spectacular highs. 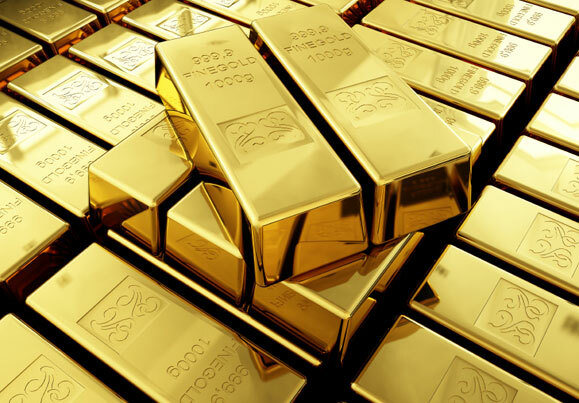 The tough question is when will the gold price rebound happen? There are a lot of nay-saying precious metal bears in the market right now. Many forecasters are predicting that gold will continue to trade within a narrow range—around $1,100–1,225/ounce ($1,100–1,225/oz) over the next few years. Schuster expects gold to rebound due to problems in the gold mining industry. He believes mines are having trouble turning a profit at current prices, and future supply will be limited as mines struggle to produce enough gold. Goldcorp CEO Chuck Jeannes made a similar comment in early September, when he told the Wall Street Journal that miners have reached “peak gold”. “Whether it is this year or next year, I don’t think we will ever see the gold production reach these levels again. There are just not that many new mines being found and developed,” he said. Schuster echoes what several other analysts have been saying for a while now: gold production at current prices is not sustainable in the long term. For many mines right now, it is costing more money to produce gold than they can sell it for. Eventually, as mines further struggle to turn a profit, this could lead to a shortage of supply and higher prices. Read the full interview, in which Schuster addresses gold’s recent price drop, the Federal Reserve, quantitative easing, and more. American Bullion is a trusted leader in adding precious metals to your Individual Retirement Account. We specialize in converting your existing IRA or former 401(k) to gold or other precious metals. We also specialize in providing investors with a wide range of physical products delivered safely and securely to their doorstep. For more information, call 1-800-326-9598.